It's rosé season, after all. In case 40 oz. bottles of rosé and rosé flavored gummy candies can’t satiate your craving for the popular (and Instagram-friendly) blush-colored wine this summer, consider the latest rosé-inspired offering: deodorant. Thanks to Native Cosmetics, those jonesing for a daily way to imbibe rosé without cracking open a bottle can indulge with rosé-scented deodorant. The stick deodorant is all-natural and made sans parabens or aluminum, which means that it’s a safe way to celebrate rosé season this year. 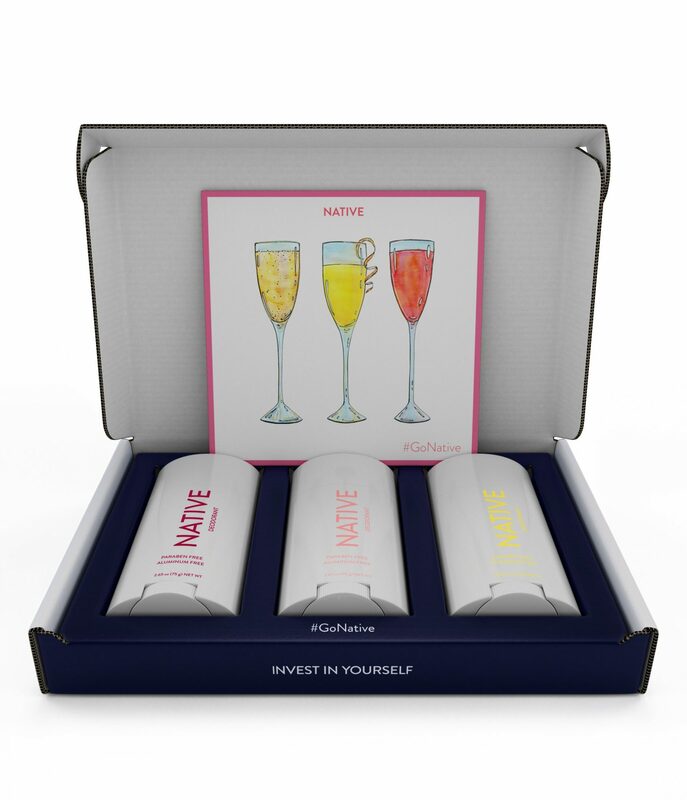 Their rosé deodorant appropriately debuted on Wednesday, the first day of summer, as a part of a limited-edition “brunch” boxed set that also includes scents like Mimosa and Sangria.